We know that sometimes we run out of food before we run out of month. 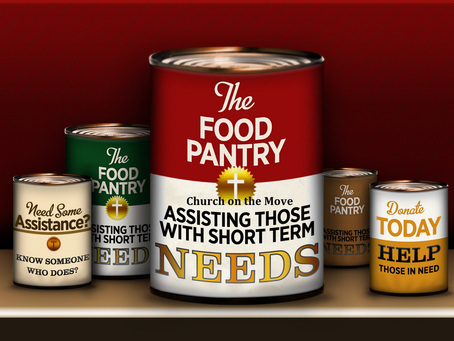 If you need food, please stop by our Food Pantry on the 2nd and 4th Sundays from 12:30 to 1:30 PM. Upon arrival to the food pantry, you will be asked for the following information: PLEASE CLICK HERE. 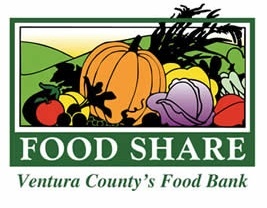 The River Community Food Pantry is for emergency situations only. This means that you may utilize our pantry once a month. If you come to our pantry more than one time during a calendar month, we will be more than happy to give you a list of pantries in the area that you may utilize. If you are a member of The River Community Church, you may frequent the pantry more than once a month and that is determined on an individual basis. A member of TRC means that you are attending Sunday services, mid-week gatherings and are involved with volunteering in some capacity. At TRC Food Pantry we have the right to refuse service if you are disrespectful or inappropriate in any manner. Please do not smoke on TRC property or in front of the building. No alcoholic beverage or drug use will be tolerated. Treat everyone with the same respect, kindness, and compassion as you would want (Golden Rule). Take ONLY what you need. Use what you take. When declaring the number of household members, please include all persons living with you permanently and actual dependents. Remember that it is against the law to sell, exchange, or abuse any items you receive. Cooperate with volunteers and staff. No loitering. Please arrive no more than 10 minutes before opening hours. Please know that we want this experience to be a positive one for everyone involved.